Today episode #26 of the topic Meet the Person with Kelly Harrington. This topic Meet the Person is about passionate people, people in the denim industry. In Meet the Person I will give you an insight into their life; who are they, what are they doing, what makes them so special, where are they working on, etc. etc. 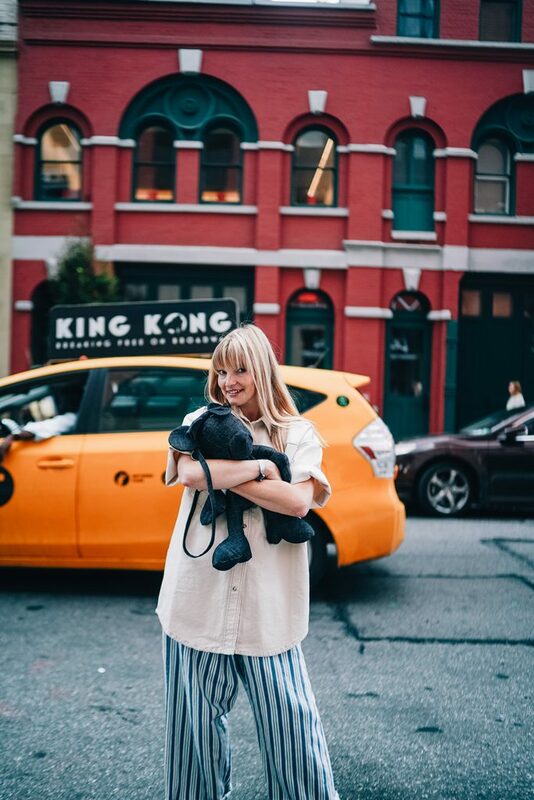 This new episode of Meet the Person is with designer, trend forecaster, vintage archivist, and consultant Kelly Harrington. Thanks for sharing your great denim story Kelly! Living in village & country: London, UK. Number of Instagram followers: 45K. Daily work: Designer / Trend Forecaster / Vintage Archivist & Consultant. 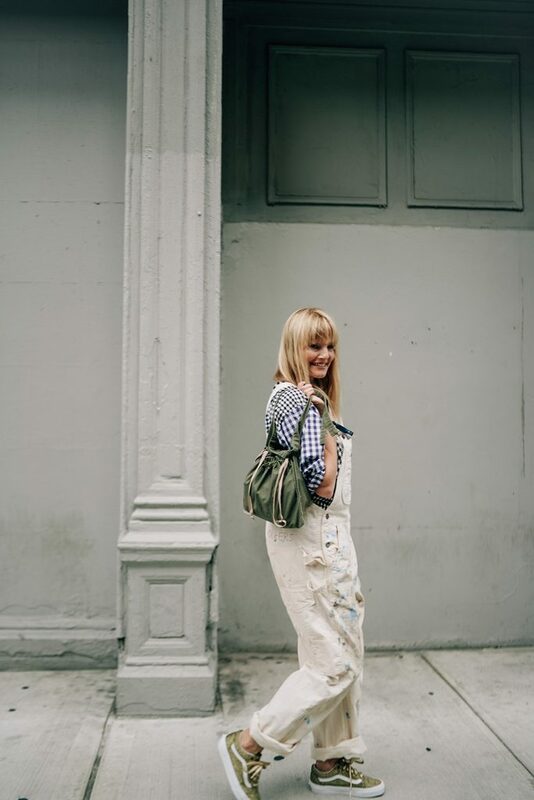 I’m Kelly Harrington and I am passionate about denim and indigo. I am a Trend Forecaster, Designer and Vintage Archivist you’ll find me on Instagram as my alias @kellouhar. 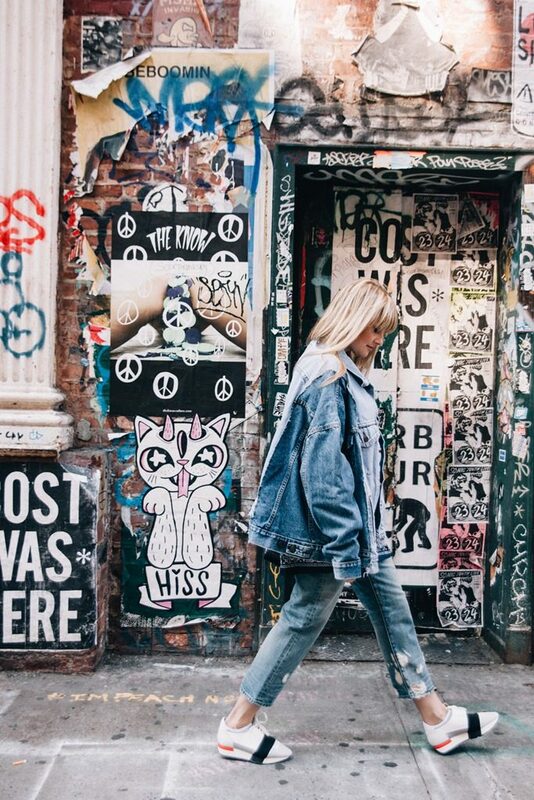 Here I document my favourite denim trends, travels and inspiration. I graduated with a degree in printed textiles from Loughborough University in the U.K and have been in the fashion industry for the past 18 years. I work at Swedish global fashion chain H&M where I am a designer, archivist and womenswear trend forecaster. 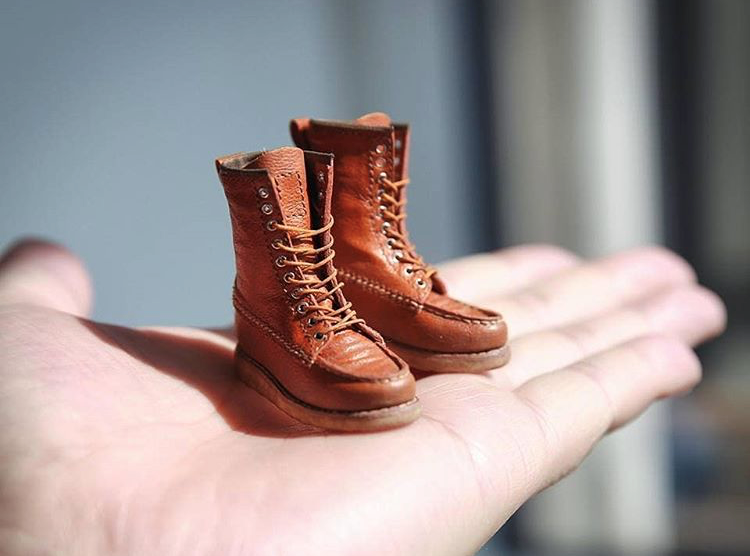 I entered the denim industry as I originally collected a lot of vintage clothing and denim on my travels. As a trend forecaster I’m constantly striving to find new fashion trends. Denim for me was a blank canvas I could experiment with. 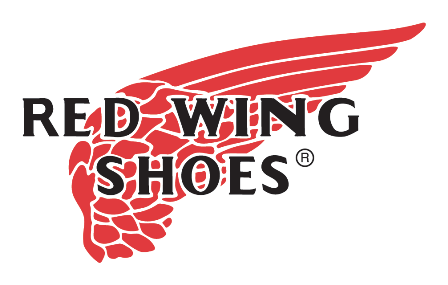 A timeless classic that can be worn for any occasion. My passion led me to consult with denim brands, trade fairs and special projects under my own company. I’m proud of many things but I think working on collaboration projects behind the scenes and infront has been the most rewarding and fun. The people I have met along the way have made the journey incredibly special. 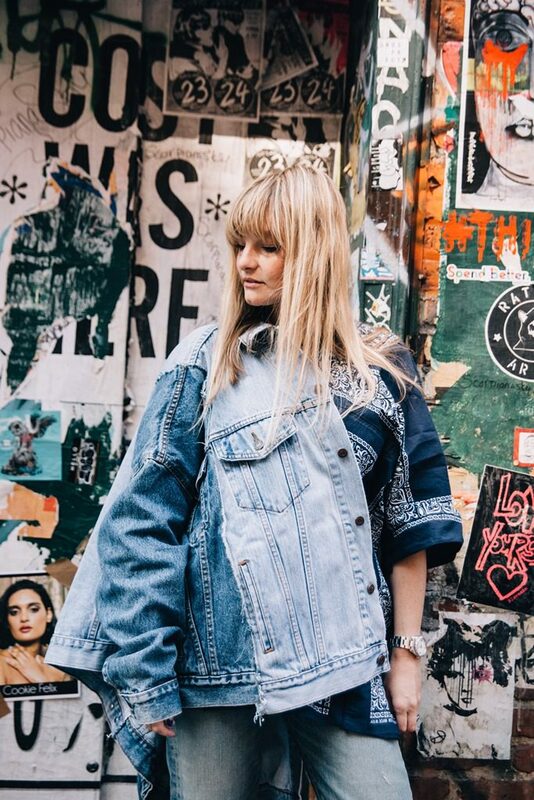 Denim fashion trends for womenswear come and go at an extremely fast pace but for SS19, white, sand, and natural toned denim will be very key. We will focus on a pared-back more simple approach to what we have been seeing lately. Consumers are becoming increasingly interested in product longevity. We also see an increase in the return of the slim bootcut detailed with added ankle slits. Which surprisingly feels fresh and new. The continuation of reworked vintage, upcycled and deadstock denim that are featured as sustainable ways to buy. We see a huge change in the denim industry which is making huge efforts to become sustainable so we will continue to buy less and buy better. Super wide baggy silhouettes will be key. A continuation of low waist styles inspired by early 2000’s for youth. Luster shine metallic and reflective surfaces will still be seen. Vintage black, grey washes and in contrast dressed up denim. The peddle pusher for women…remember those! 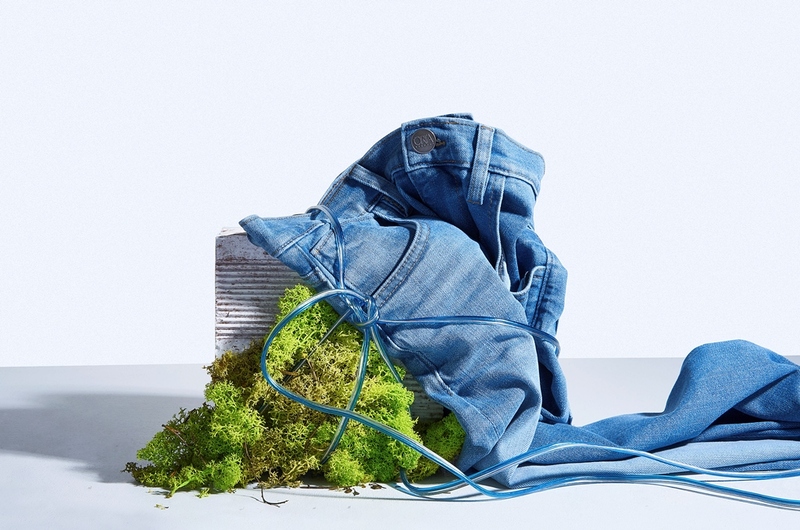 Not necessarily 100% denim focussed but…SJYP, Ksenia Schneider, R13, Sacia, MM6, Helmut Lang, Levi’s Vintage Vlothing, Ader Error, Ottoinger, Aries Arise, Eckhaus Latte, NTMB, Matthew Adams Dolan, Marques Almeida, Kapital. I also like many underground Korean denim brands. My inspiration comes from my global travels and the things I see around me. I’m really passionate about vintage clothing so much of my inspiration tends to come from looking at vintage pieces. My Levi’s jacket from my 17th Birthday, for sentimental reasons. It’s not collectible or special in terms of denim however it’s traveled with me around the world so it holds sentimental value. Either a vintage Levi’s straight fit, I’m a fan of the Levi’s Wedgie Fit, vintage Levi’s from Redone, or thrifted Levi’s that I tailor. I love the Paige Colette crop flare if I’m looking for a stretch comfort fit. I also love a wide crop jean shape. I wear men’s LVC jeans, the 1880 and the 1947’s of which I have worn in and washed. So many girls ask me about these jeans and are always surprised that they are men’s. Japan obviously! I’m a Japanophile in particular I love Tokyo’s unique fashion style and also I love to visit the city of Kojima and Jean Street. Jeans Street is a special area focused around denim and indigo with its own Jeans Museum. You can even eat indigo ice cream and drink indigo tea. Junya Watanabe because the clothes are like art. Maison Margiela, Marques Almeida and Faustine Steinmetz. 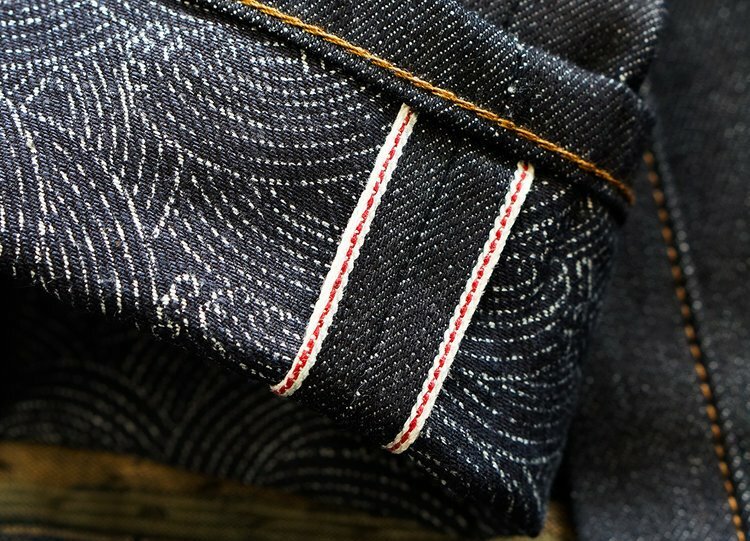 The laser technology system and e-mark laser software which cuts the use of water to recreate the worn and washed looks of a pair of old jeans. It’s mind blowing! Mmm, this is a tough question I have a few denim style icons; Jane Birkin, Thelma & Louise, Britney Spears! and Madonna, Debbie Harry, Ralph Lauren, Marilyn Monroe, Shunji Ohashi & my friend Motofumi “Poggy” Kogi has the best style! Britney and Madonna because they remind me of my youth! Jane Birkin for her vintage style. Ralph Lauren because he oozes American denim style and I secretly want to be a cowgirl! Shunji Ohashi Because I love his styling aesthetic. Poggy because I love his unique experimental denim style. Son of a Stag in London, Bonum store Japan, American Classics in London, Mr Freedom in LA, Dr Collecter in LA, American Rag in LA, Tenue de Nimes in Amsterdam, Kapital in Japan, Take 5 in Hong Kong, Okura in Japan, Marvins Vintage in Japan, Warehouse in Japan, Kuro in Tokyo, FDMTL in Tokyo and Berberjin in Japan. My denim Edwin x Miffy toy! My MM6 denim patchwork boots! 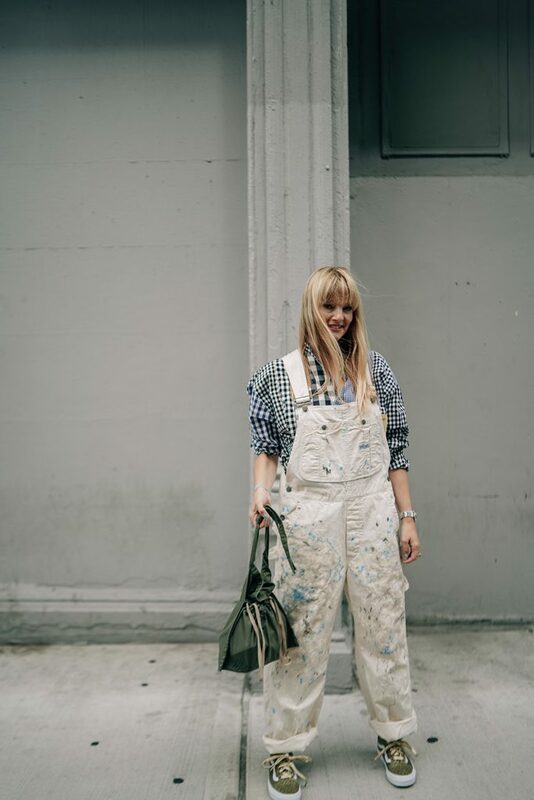 My Marques Almeida denim pocket belt, my patchwork denim bucket hat, Kuon boro bag and Kate cate cowboy buckle belt. It’s part of a poem my dad gave me from when I was about 12. Meet the Person #20: Stefano Angelico (Braves And Company): here. 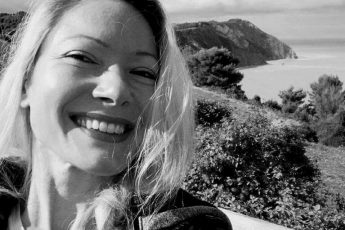 Meet the Person #21: Simona Testucci (Peppino Peppino): here. 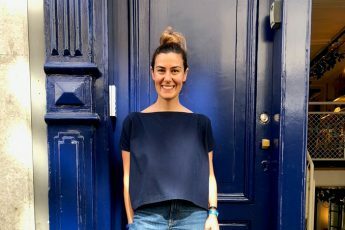 Meet the Person #22: Silvia Rancani (The Denim Window): here. 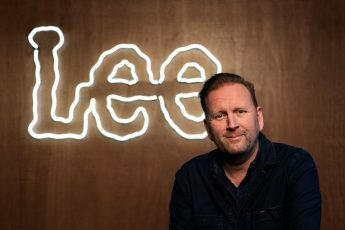 Meet the Person #23: Michael Kampe (Creative Director Lee Jeans): here. Meet the Person #24: Iu Franquesa (Companion Denim): here. Meet the Person #25: Haman Alimardani (Hamansutra): here.